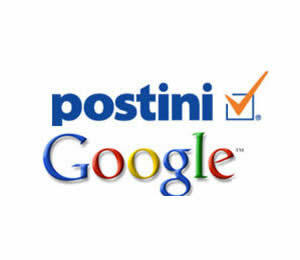 Are you looking for an affordable alternative to Google's Postini? If so you have come to the right place, we are CloudMailGuard.com and we provide businesses just like yours with reliable and affordable email security from the cloud. We use the industry leading Barracuda SPAM Firewalls to deliver world class email security to you for a fraction of the cost of purchasing your own appliance or using their virtual appliance on Amazon AWS or Microsoft Azure. From 1 to 5000 mailboxes we have a solution to fit your needs and budget. What are you waiting for check out our features and pricing page and as always a free trial is available to test drive the system. If you have any questions contact us at 608-352-4060 or [email protected]. Do you have more than 5000 mailboxes? As a Barracuda Networks partner we also can recommend a properly sized filter through our parent company Novak Networx.